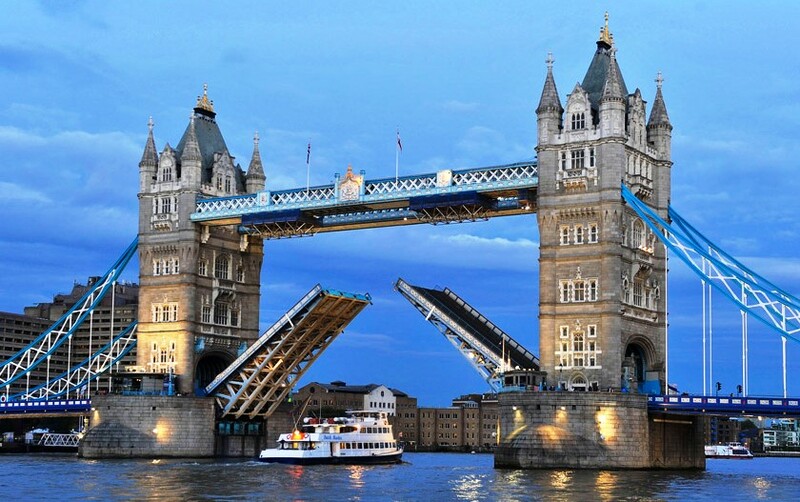 London's Tower Bridge is one of the most recognizable bridges in the world. Its Victorian Gothic style stems from a law that forced the designers to create a structure that would be in harmony with the nearby Tower of London. 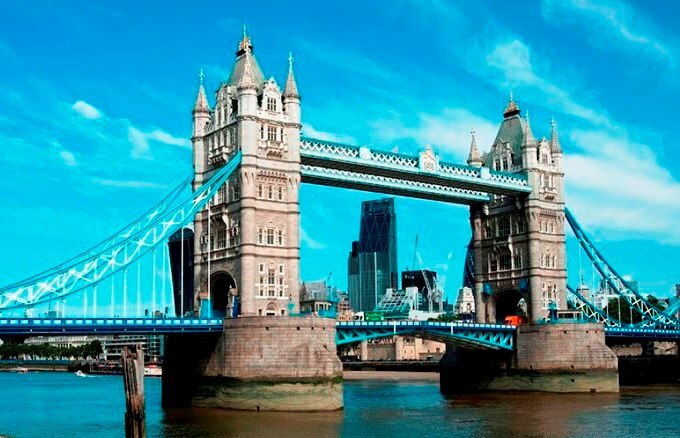 Opened in 1894, Tower Bridge continues to be a busy thoroughfare for road traffic and opens to allow tall shipping to pass through. Today, visitors can access the bridge's walkways and enjoy spectacular river views. 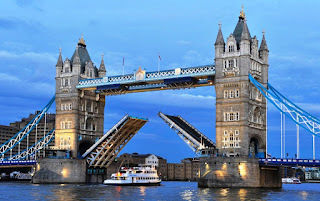 Taking photographs of Tower Bridge is a favorite London tourist activity, but you can also go inside the bridge, where you'll have a magnificent view over London from the walkway between the two bridge towers. In 2014 glass floors were installed in the walkways, giving visitors another unusual view from the bridge. The 11 m. long glass floors, more than 40 m. above the river, allow you to observe the traffic over the Tower Bridge from above. It is particularly fascinating to see the bridge open and close below your feet.